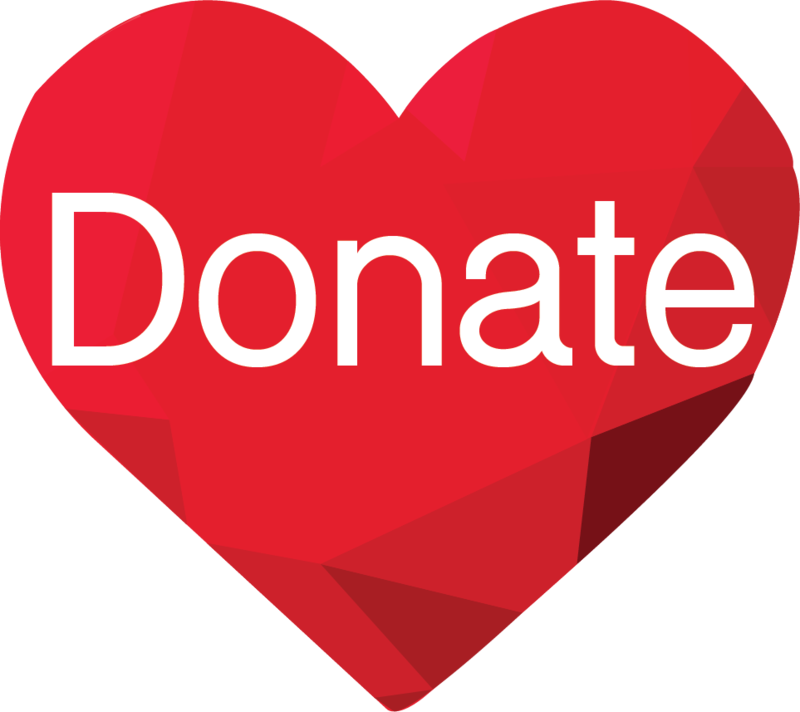 We are using PayPal as our donation intermediate and PayPal implements industry-standard SSL (secure socket layer) technology to protect your information and provide a safe and secure environment for online donations. We will not sell, trade or share your personal information with anyone else, nor send donor mailings on behalf of other organizations, and we will only share personal information if you have given us specific permission to do so. Adamsheart is a 501(c)(3) tax-exemption organization (Tax ID 46-5472198). Your gift is tax deductible to the extent of the law. You will receive a receipt for your donation. Our organization uses PayPal as a donation intermediate and the PayPal system will give all users a receipt of the transaction upon completion of the donation.